Organ transplants are one of the greatest medical advances of the 20th century. Where patients once faced disability or even death, they’ve been given a new lease on life in the form of donated organs. The problem is that the supply of suitable donor organs has always been in a state of severe shortage. Not only is it entirely dependent on accident victims who have signed their organ donor card, there is also the issue of genetic suitability. For decades, scientists have worked on producing lab-grown organs to pick up the slack left by the donor system. The research has yielded some positive results in the form of simple organs, such as the artificial esophagus and “mini-kidneys.” Nevertheless, the creation of whole, complex, functional organs that can be swapped for damaged or destroyed ones has remained out of reach. That is, until now. Scientists at the University of Edinburgh have grown a fully-functional organ inside a mouse, a breakthrough that opens up the possibility of one day manufacturing compatible organs for transplant without the need for donors. Using mouse embryo cells, scientists at the MRC Centre for Regenerative Medicine created an artificial thymus gland with the same structure and function as an adult organ. 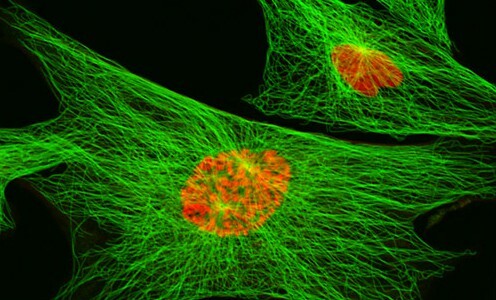 The University of Edinburgh team produced the artificial thymus gland using a technique that the scientists call “reprogramming.” It involves fibroblast cells, which form connective tissue in animals, being removed from a mouse embryo and then treated with a protein called FOXN1 to change them into thymic epithelial cells (TEC). These were then mixed with other thymus cells and transplanted into living mice by grafting them to the animal’s kidneys. 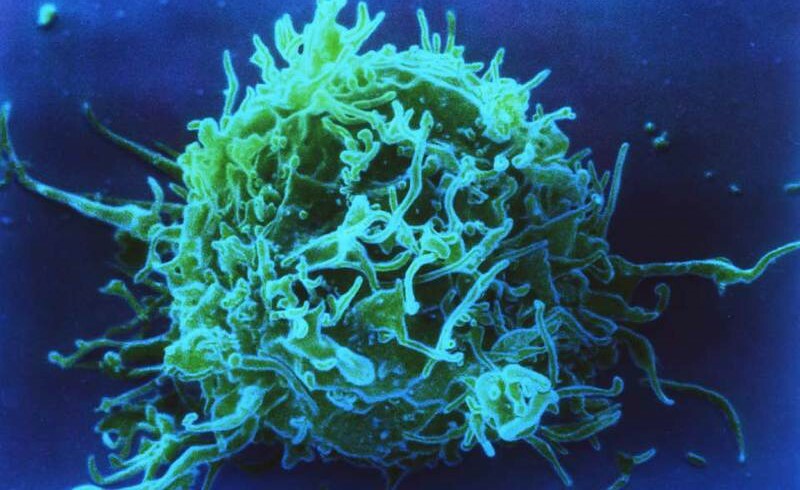 Then, over a period of four weeks, the cells grew into a complete, functioning thymus gland that can produce T cells – an important part of the immune system. According to the scientists, this development goes beyond previous efforts because the thymus serves such a key part in protecting the body against infection and in eliminating cancer cells. This is clearly the first step on the road towards complete organ development. 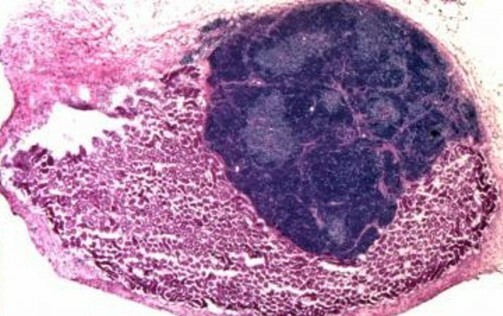 The team is currently working on refining the reprogramming technique in the hope of developing a practical medical procedure, such as creating bespoke thymus glands made to match a patient’s own T cells. They see the development of a lab-grown thymus as a way of treating cancer patients whose immune system has been compromised by radiation or chemotherapy, and children born with malfunctioning thymuses. Growing ‘replacement parts’ for damaged tissue could remove the need to transplant whole organs from one person to another, which has many drawbacks – not least a critical lack of donors. This research is an exciting early step towards that goal, and a convincing demonstration of the potential power of direct reprogramming technology, by which one cell type is converted to another. However, much more work will be needed before this process can be reproduced in the lab environment, and in a safe and tightly controlled way suitable for use in humans. 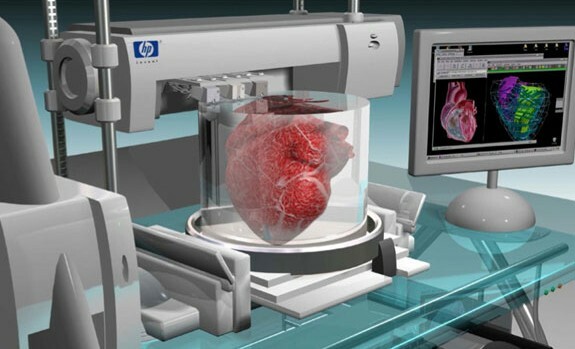 Combined with “bioprinting” – where stem cells are printed into organs using a 3-D printer – organs transplants could very well evolve to the point where made-to-order replacements are fashioned from patient’s own genetic material. This would not only ensure that there is never any shortages or waiting lists, but that there would be no chance of incompatibility or donor rejection.